While visiting San Diego, be sure to tour the interior of the historic Whaley House. Pay close attention to the details put into the design work, as they are well paid attention to. Every design aspect has been thought of to make the home as close as possible to how it would have been long ago. Quite a few of the Whaley’s original possessions have made it back to the home, as well. Aside from its rich history, which you can read all about in “The History and Mystery of the Whaley House: Old Town, San Diego” by Dean Glass, the Whaley House is also a popular spot for all the paranormal lovers out there. 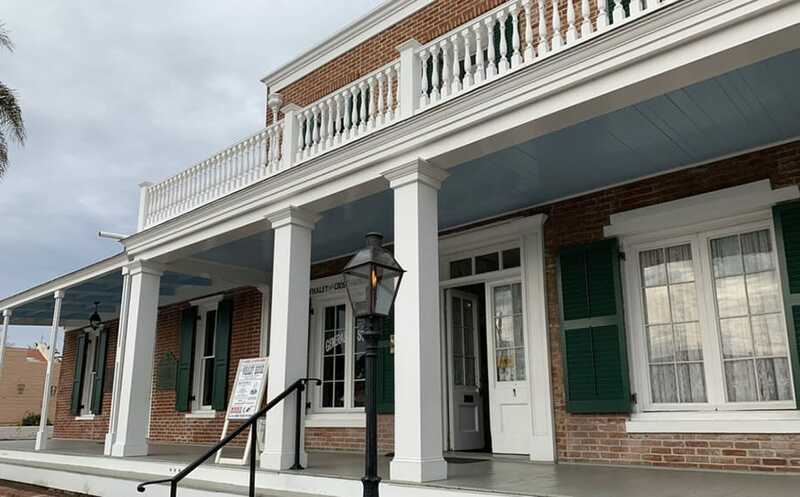 The Whaley House has been called the most haunted house in America by the Travel Channel’s America’s Most Haunted, giving another reason for guests to stop by. The house was built over the gallows where criminals- most famously Yankee Jim Robinson- were hung, and the Whaley family experienced many tragedies on the property. So, it’s no wonder why the Whaley House would be an extremely haunted location. Mr. Whaley said that the archway of the home was built right over where the gallows used to sit on the property. Their on-site historian, Dean Glass, was able to read the diary of Lillian Whaley, so he loves to discuss his expertise on the family. We sat down with Dean to discuss the full history of the Whaley House. 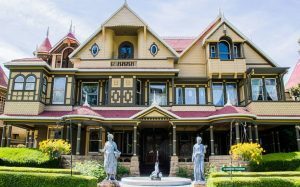 If you’re in San Diego, be sure to stop by and take a tour of this charming piece of history. Be sure to visit their website and donate to the Save Our Heritage Organisation. I encourage you to check out more historical locations to truly appreciate the beauty in our nation’s history. © 2018 Malorie Mackey. All rights reserved.